Branding is absolutely everywhere. When I ask people what do they think a brand is, the first thing that pops into the conversation is a logo. But I know you have seen branded stores and products everywhere, whether on a website, Pinterest, even when you go to buy groceries. The components of a brand, such as branded marketing, brand boards, logos (primary and alternative variations), color scheme, font choices, patterns, website and other elements; are as important as the experience you provide for your customer when they interact with your brand. So what is a brand exactly you might ask. Brand is probably one of those words that acquire a lot of meaning depending on the people, the term is widely used but unevenly understood. In simple words a brand is what your prospect clients thinks of when he or she hears your brand name. It’s about what they think and the emotions that company is trying to transmit. A great example of the relation clients create with company is the natural and organic food retailer Whole Foods Market, which has been struggling for years to change the nick name “Whole Paycheck”, which captures the perception of what it cost to shop there. 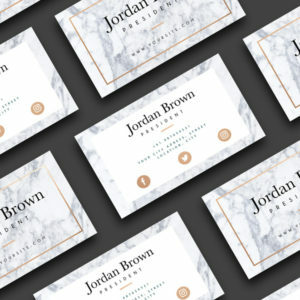 The same happens with shapes, each geometric figure sends a unique message about the brand and plays a crucial role in branding. According to psychology, geometric shapes are recognized by the brain without much cognitive effort. Good graphic designers will know the best approach to communicate your services to your customers, and research what your competition is doing better than you (branding wise). As my grandma used to say: you only have one chance for a first impression. 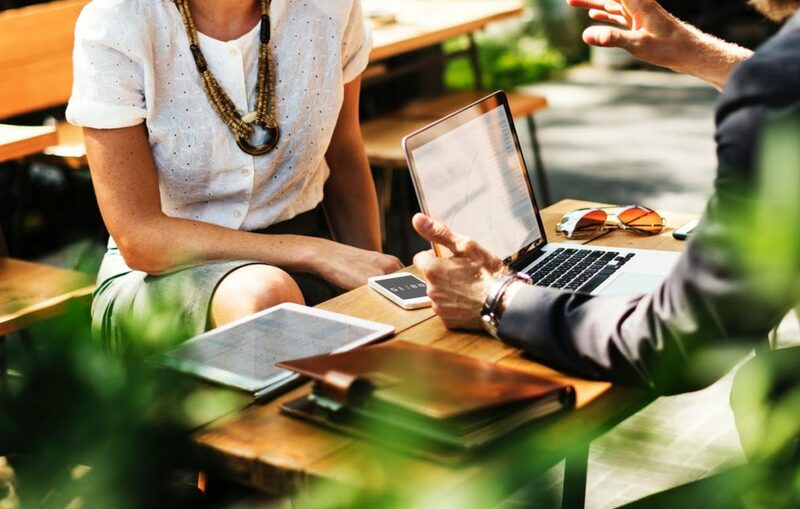 Whether it is through a website, business card or a face to face business meeting, your company will always be on the eye of potential customers and you only have a few minutes to show the best of your business. Quality graphics offer professionalism and credibility to your business and most importantly, they create trust. 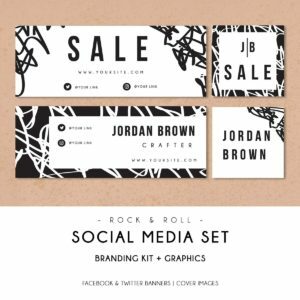 Potential customers are more likely to purchase from a business that has a legit appearance, than one that has graphics made in Microsoft Word. The main goal of graphic design is to transmit an idea. No matter how big or small your company is, there is an emotion to evoke in your customer’s mind. The need to convey that you offer the best services or the fastest delivery, your amazing qualities have to be reflexed on a functional branding. The most important part of your brand is your logo. Take a second and think about McDonald’s, since childhood, we associate those golden arcs with playtime, food, and happiness. Sometimes you don’t even have to read the whole word, but as long as you see the M you know there’s a place there for you. A logo is the face of the company; a great logo has to be simple enough to be memorable and powerful to give the right impression. At the end of the day, that little image will be on every single marketing product and correspondence of the company. Enough reason to understand that logo design plays a critical part in your business. But logos are not the only marketing product you have to worry about. 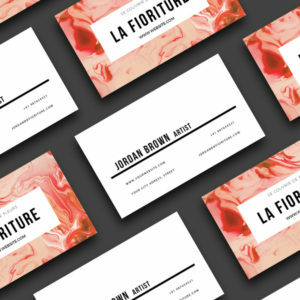 Keeping a harmonic and consistent design throughout all aspects of a company creates a solid and professional branding. Moreover, those repetitive patterns are easier to remember; same colors, fonts, and shapes will produce a uniform feeling, that must be transmitted in all aspects of the brands. This way, all customers will enjoy the same experience, whether they pick a flyer or visit you on social media. 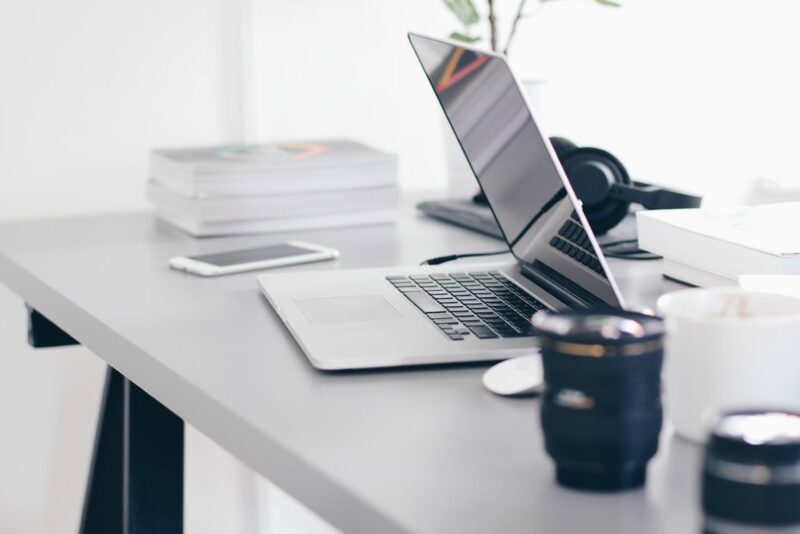 Most business owners are hands full with the other aspects of their business and can’t afford to spend time, trying to create brochures or Powerpoint templates, specifically if they don’t know how to use specific design software. Graphic designers know the procedures and best ways to create marketing products that engage. 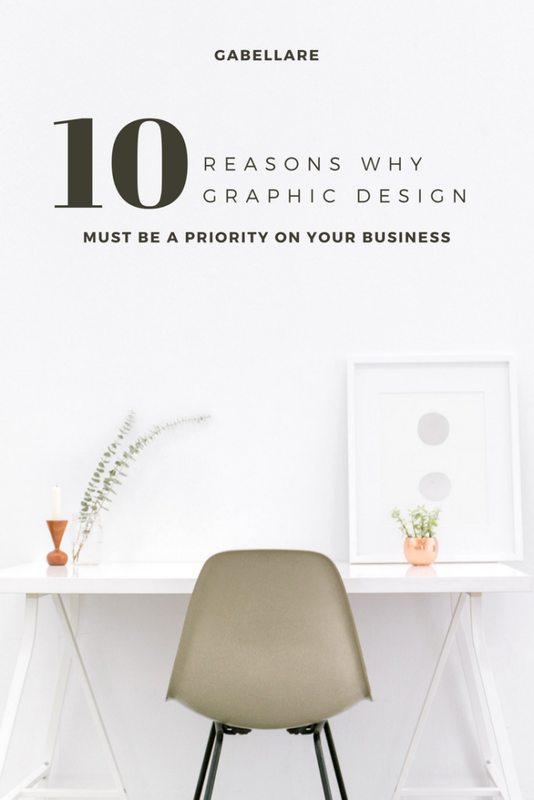 When it comes to cost-effective solutions to get your marketing products going, while keeping the printing cost to a minimum, a graphic designer will know the best solution. I usually get clients who need creative packaging with specific shapes. When it comes to printers, not all offer those options, especially when on a limited budget; that’s when Super Designers have to come up with creative solutions that adapt to every pocket. Also keep in mind that designers know how to create proper printing files to ensure colors, fonts or elements on the design will print correctly. Template logos, unfortunately, are never unique. A professional business needs branding that people can remember. How many other businesses will you find with your same logo?. The only way to stand out is to brand yourself in a memorable way, something that makes you different from your competition. Having a distinct brand will skyrocket your business above your competitors. The key relies on the consistency of your work. A great designer will know what fonts, colors, and layout to use to keep the consistency of your brand. As we mentioned before, making a brand memorable will help customers identify your products anywhere. 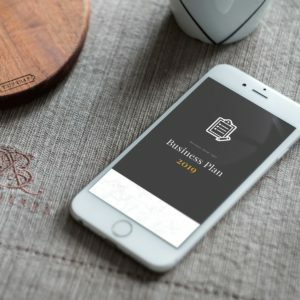 As business owners, we tend to have millions of ideas about how do we want our brand to look, but it’s hard to minimize our thoughts and stay put with a unique style. That’s when a graphic designer comes handy, to get through your list of preferences and bring only the best unifying ideas. As I always say, design is not only about making something look nice or edgy, is about functionality. If it’s not accomplishing the purpose or solving a problem, it must leave. Advertising is just another branch of this branding tree. The media you choose to advertise on and the audience’s demographics facts, are crucial elements to consider while building a business. I think this is one of the things start-up businesses have more troubles with. Let’s set some examples, if you are a soap maker entrepreneur, your target audience should never be “EVERYONE”. The fact is that too broad advertising focus ensure failure, simply because, your advertising products might be better oriented to specific age demographics. A 60-year-old woman will not buy your Bubblegum scented soap. At the same time, to narrow target might affect your ability to expand into new markets in the future. 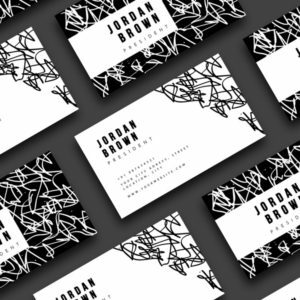 Good graphic design inspires referrals! Let’s say you bought a beautiful, handmade desk organizer, but you can’t remember the brand? Branding is meant to leave a memorable impression. The best way to promote your business for free is through the word of mouth. If people are having a great, unique experience with your company, they’ll refer you to their friends and family. Effective branding enables you to get more referrals. Best companies have established themselves by building strong brands, with the help of Graphic Designers. So don’t start on the wrong foot. Make the best right impression with the right business logo.